Great service. 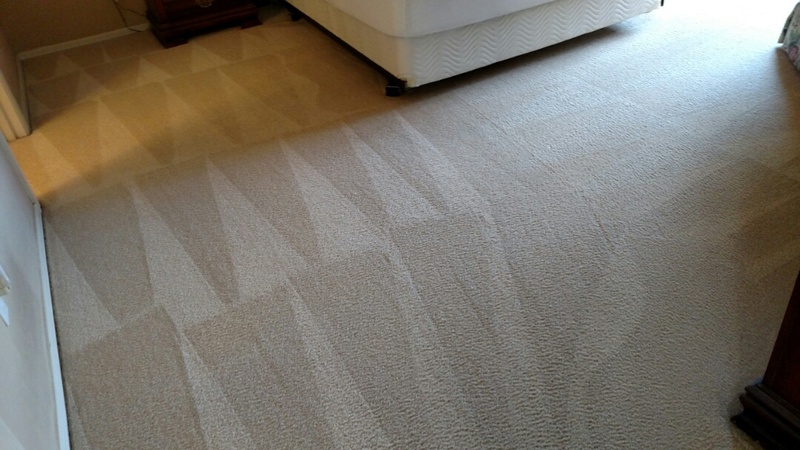 My carpet dried in about six hours and looks great. Thanks for trusting PANDA with your carpet cleaning, Sandy, Thank You for the kind review, and most of all, THANK YOU for the homemade cookies, too.! 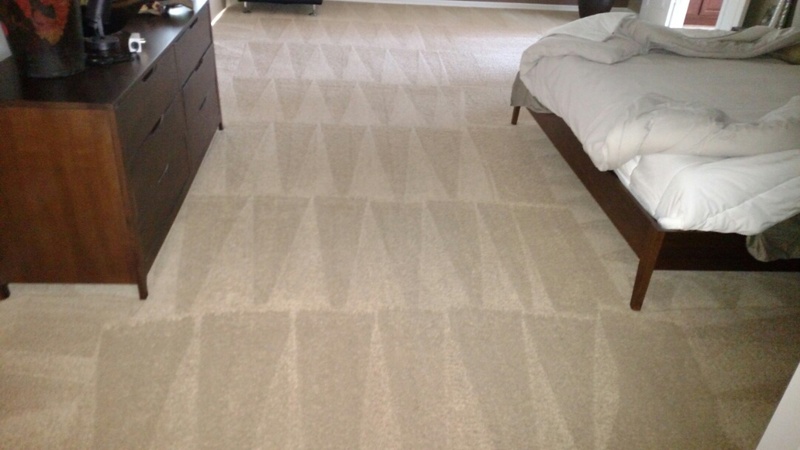 Very satisfied with quality of cleaning service. Excellent equiptment and very knowledgeable and efficient technician, in fact tech is the independent owner of the company, always a plus! Price was reasonable and fair. 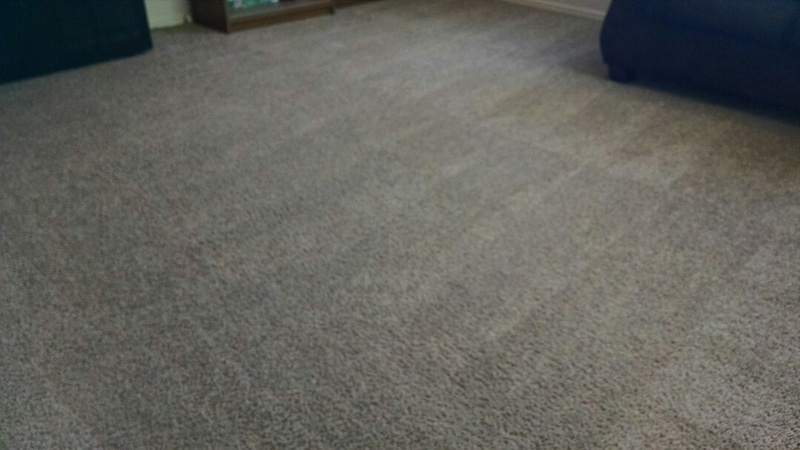 Cleaned carpet, tile & grout for a regular PANDA family in Anthem, Florence, AZ 85132. 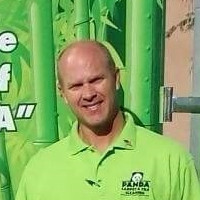 Cleaned carpet and extracted pet urine for a new PANDA family in Anthem, Florence, AZ 85132. 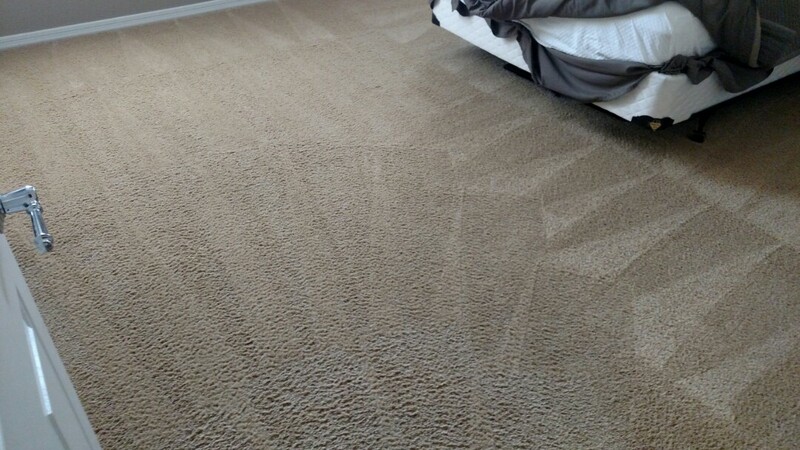 Cleaned carpet and tile for a regular PANDA family in Anthem, Florence, AZ 85132. 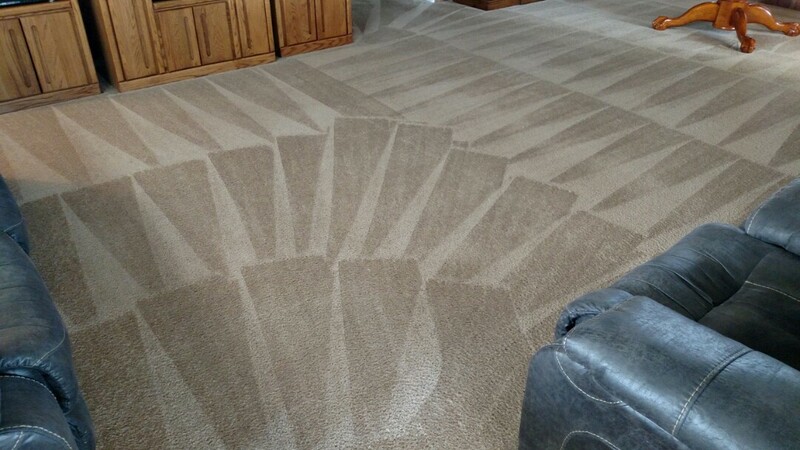 Cleaned carpet for a new PANDA customer customer in Florence, AZ 85132. 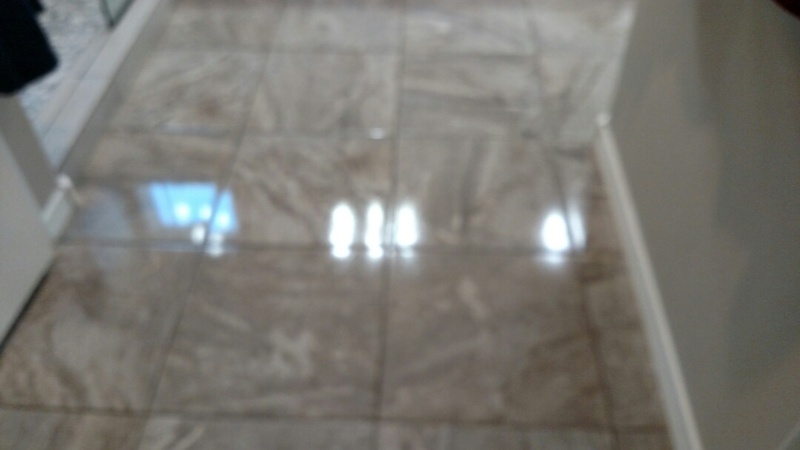 Cleaned tile and grout for a regular PANDA family in Anthem, Florence, AZ, 85132. 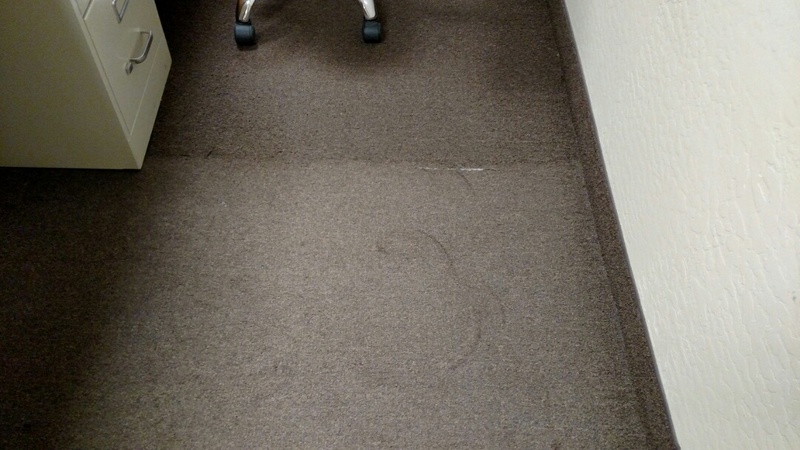 Cleaned commercial carpet for a new PANDA customer in Florence, AZ 85132. 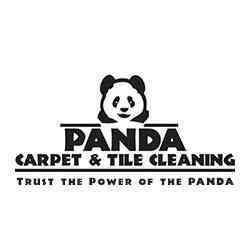 Cleaned carpet, tile & grout and area rugs for a regular PANDA family in Anthem, Florence AZ 85132. Cleaned & sealed tile & grout for a new PANDA family in Florence AZ 85132. 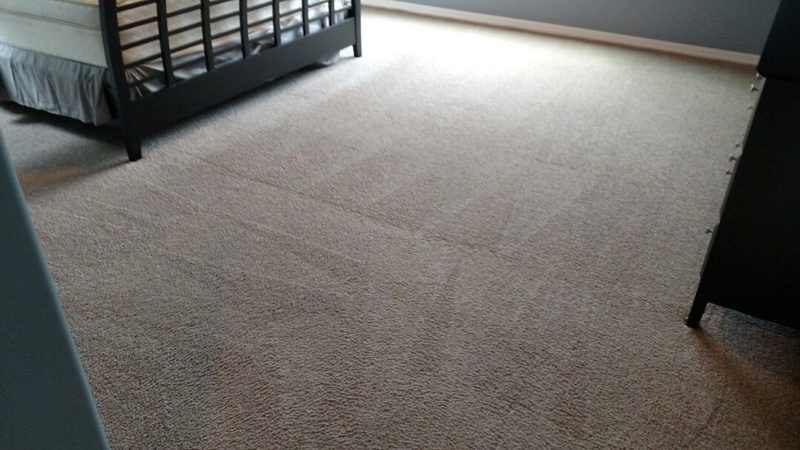 Clean carpet for a new PANDA family in Florence AZ 85132. 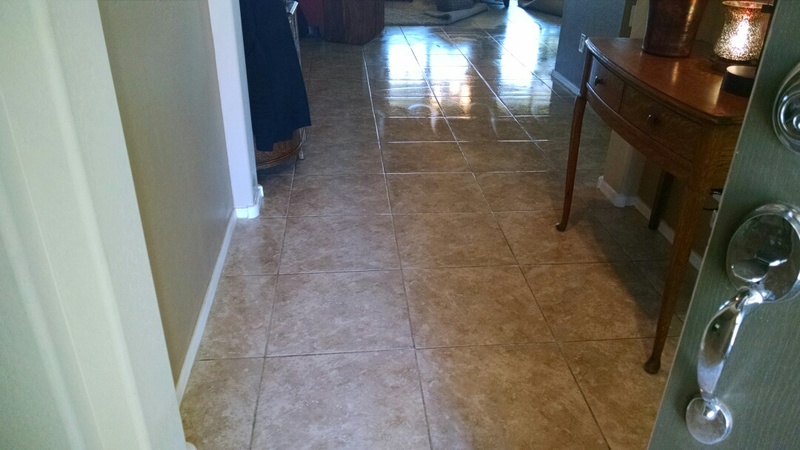 Cleaned & sealed tile and grout for a new PANDA family in Florence AZ 85132. 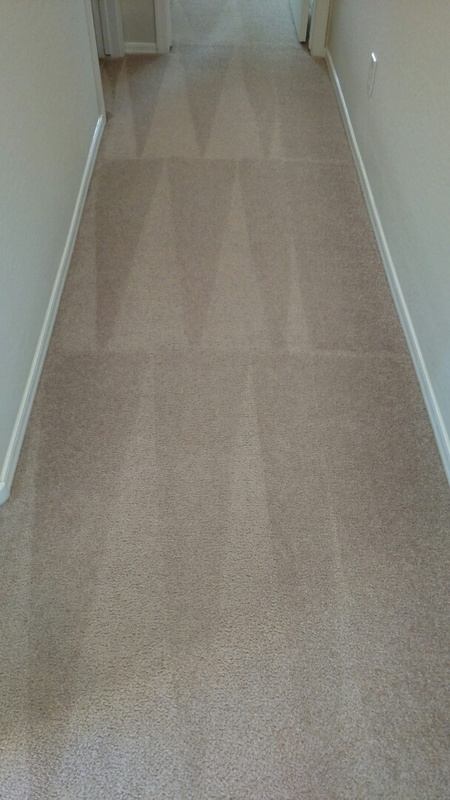 Cleaned very soiled carpet for a new PANDA customer in Florence AZ 85132. 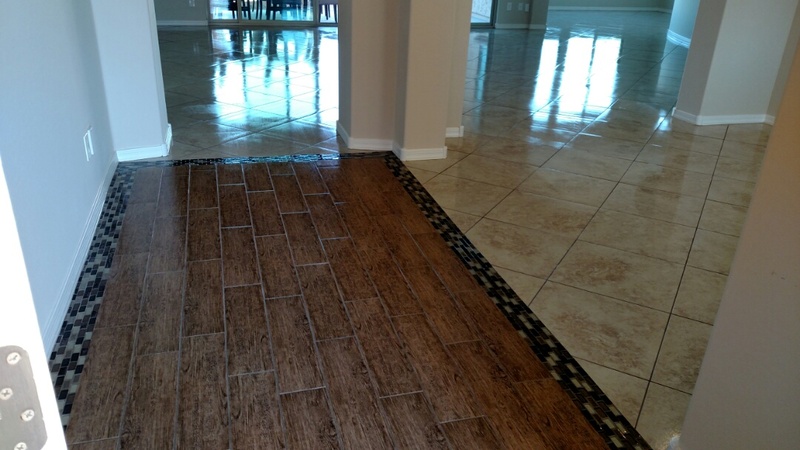 Cleaned carpet & cleaned / sealed tile & grout for a regular PANDA customer in Florence AZ 85132. 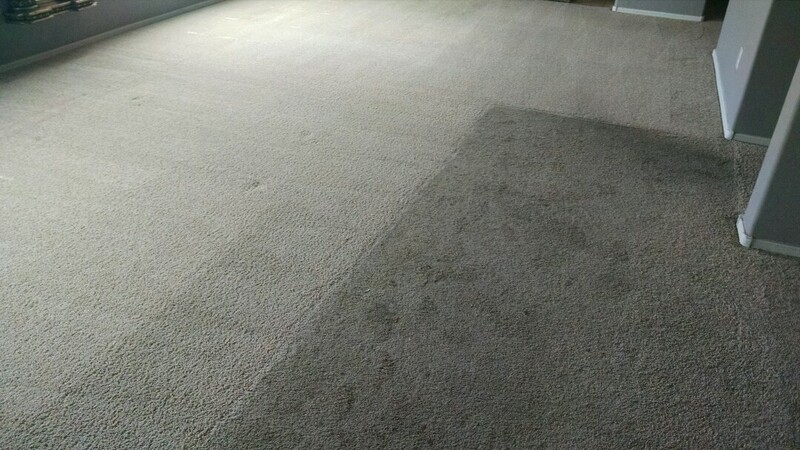 Cleaned up pet urine & carpet for a new PANDA family in Florence AZ 85132. 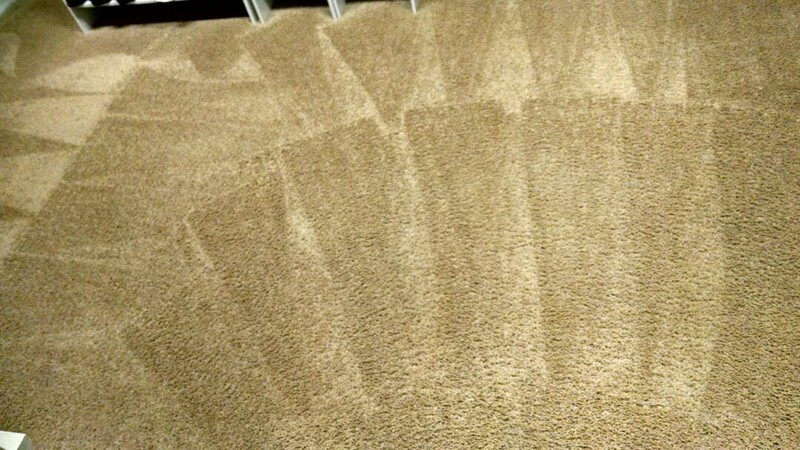 Cleaned carpet,tile & grout for a regular PANDA family in Florence AZ, 85132.